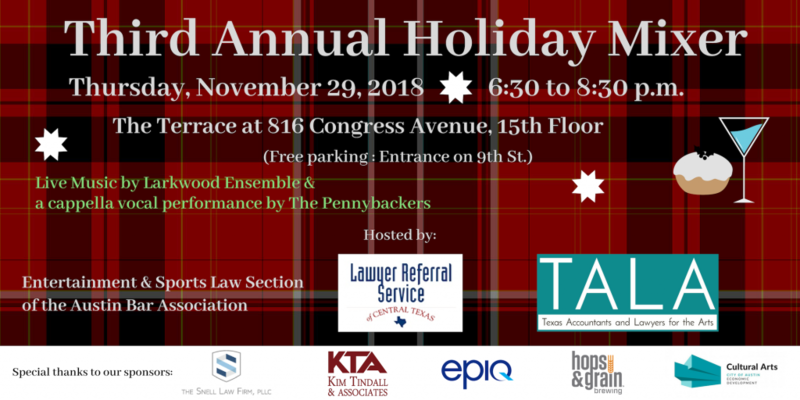 Join Texas Accountants and Lawyers for the Arts, Lawyer Referral Service of Central Texas, and the Entertainment and Sports Law Section of the Austin Bar Association as we kick off the 2018 holiday season with our third annual mixer. 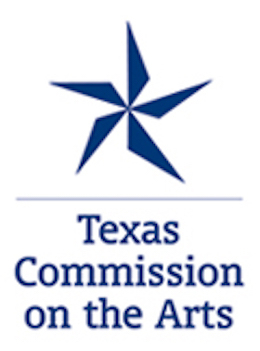 The festivities will occur once again at the Terrace on the 15th floor of 816 Congress. Music will be provided by Larkwood Ensemble with an a cappella vocal performance by The Pennybackers. 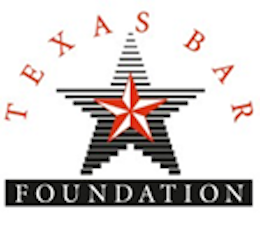 Special thanks go out to The Snell Law Firm, PLLC., Kim Tindall and Associates, Epiq, and the Austin Bar Association. Beverages provided by Hops & Grain.